Viktor Kharitonin is a name you may not have heard of before. He’s a Russian business tycoon with connections to Roman Abramovich and has made his cash in pharmaceuticals, among other things. According to recent reports Kharitonin has stepped in to save the Nürbrgring by buying a controlling stake in the Capricorn consortium which won the rights to the Ring earlier this year. 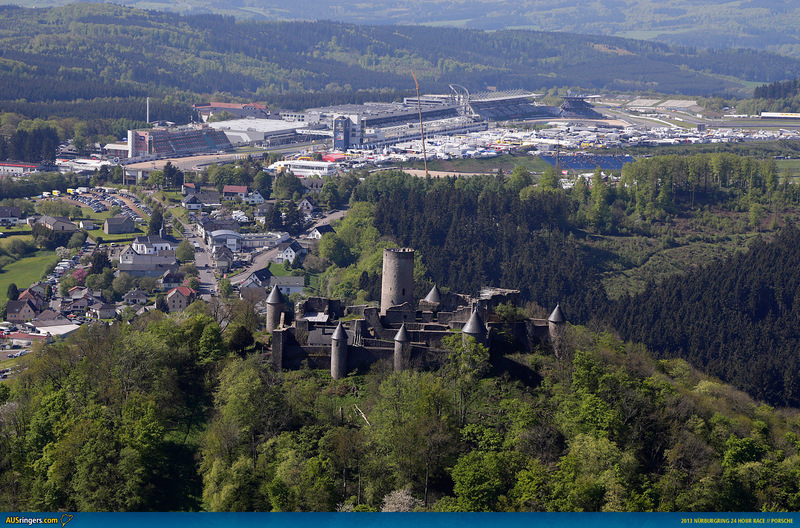 The new owners are set to take control of the famous track on 1 January 2015. Capricorn teamed up with German-based Getspeed to form the winning bid back in March, with Capricorn comitting to around two-thirds of the required cash. It’s understood Getspeed is still in the frame for its one-third share and that Kharitonin has taken over Capricorn’s component. German media has reported that Kharitonin’s business NH Holding came to the rescue by covering two payments owed by Capricorn, one due earlier this month and one due in December. If those payments weren’t made there was a very real risk that the Ring could cease it’s daily operations with near immediate effect. 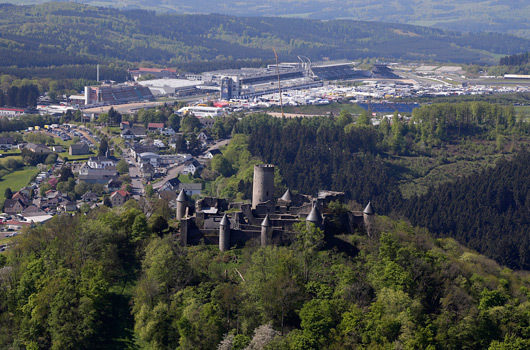 So, on the one hand it’s great that the Nordschleife is safe; at least for now. But what of Kharitonin and the longer term future and security of the Ring? Hopefully, Mike’s worst case scenario doesn’t hold true and we can all look forward to enjoying the Nürburgring for many years to come.